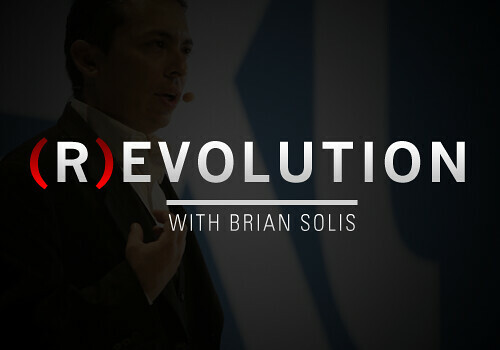 Brian Solis is Principal of FutureWorks (www.future-works.com, an award-winning PR agency in Silicon Valley. Solis blogs at PR2.0 (www.briansolis.com), bub.blicio.us (http://bub.blicio.us), and regularly contributes PR and tech comments and articles to industry sites and publications. Solis is co-founder of the Social Media Club, is an original member of the Media 2.0 Workgroup, and also is a contributor to the Social Media Collective.